On June 6, 1990, musician Teddy Riley was supposed to be at friend and fellow band member’s birthday party. 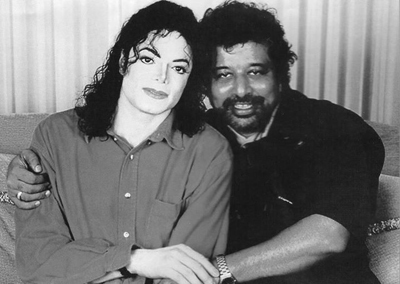 Instead, he spent the night at a Soundworks Studio on 23rd Avenue in Queens, working on grooves for none other than the King of Pop, Michael Jackson. The rhythm track Riley worked on that night was aggressive, ominous, menacing. But it had no words, no title, and no melody.